An affiliate of New Water Capital Partners L.P., a Boca Raton-based private equity investment firm focused on lower-middle market companies, has closed on the acquisition of Denver-based Custom Made Meals, a leading manufacturer of fresh, oven-ready, value-added entrees and appetizers sold in more than 6,000 retail grocery locations nationwide. In addition, as part of the transaction, New Water acquired Custom Corned Beef, Inc., a manufacturer of raw and cooked corned beef, roasts and deli meats. The transaction allows majority owners, the Jewsbury family, who founded Custom Corned Beef in 1977, to exit the business. 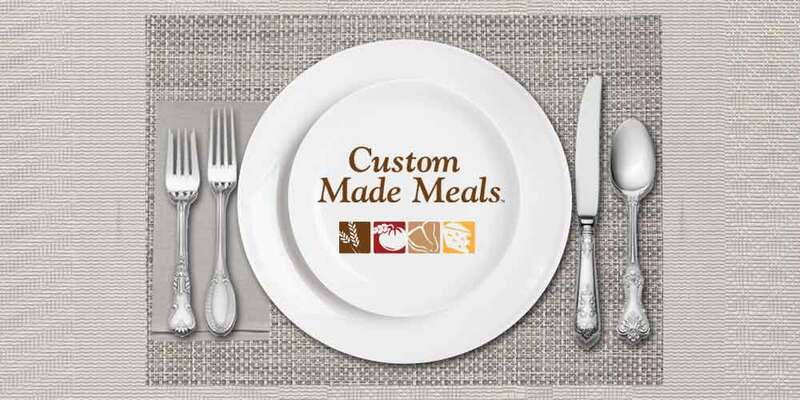 The Jewsbury family and Custom Made Meals President John Birdsall acquired Custom Made Meals in 2009 from Maverick Ranch. Birdsall, who operated Custom Made Meals under the ownership of Maverick Ranch, will remain with Custom Made Meals as President and Board member. Triton Capital Partners was exclusive financial advisor to the company with respect to this transaction. Private Bank & Trust Company provided the senior debt financing for the transaction. New Water Capital, L.P. is a private equity firm focused on lower-middle market companies in transition, in the consumer, retail and industrial manufacturing and services sectors, with revenues of $30 million to $300 million. New Water Capital’s collaborative transaction and operating model is built specifically to support companies in transition. For more information, please visit www.newwatercap.com.